Welcome to the wonderful world of flippers, popbumpers and jackpots! 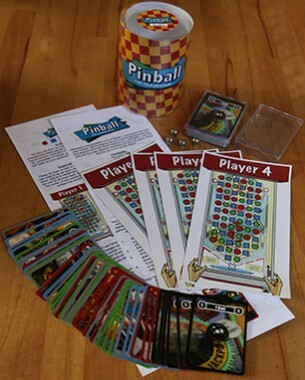 Pinball The Cardgame lets you experience the excitement and pleasure of a real pinball machine as a card game. Luck and skills are the main elements of pinball and this card game. Prove that you are a true pinball wizard! 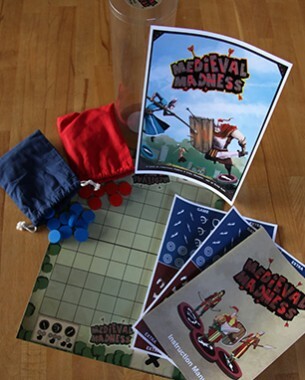 Medieval Madness is a real-time strategy board game for two players where strategy and speed are equally important. 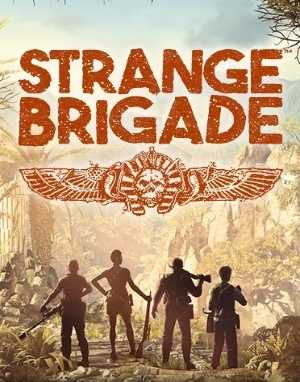 The game is set in Medieval Times and it tells the story of two kings who fight out their age-old conflict in a final battle. 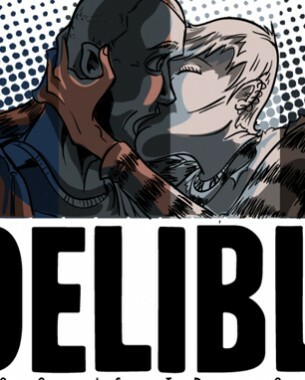 Indelible is a small test project to test the possibilities of a passive interactive comic. The result is an iPad comic that checks the weather, position and nighttime to influence the context in the comic. It also plays with the order of the events that can be different every time the user reads it. The result works pretty well and with a natural swipe and drag interface it is a cool looking comic. Cogs 3D is a multiplayer version of Lazy 8’s indie hit Cogs, a diabolically clever Steampunk-style, gear-based puzzler, where you rotate gadgets to solve each puzzle. For PlayStation Home, Codename will be collaborating with Lazy 8 to transform the game to include co-op play and expand the puzzles to full 3D with mechanical elements on all sides. 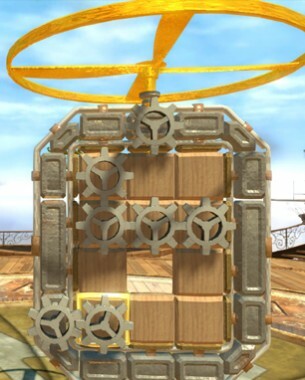 Cogs 3D, located in Home Plaza, will be fun to play and visually stunning to watch. 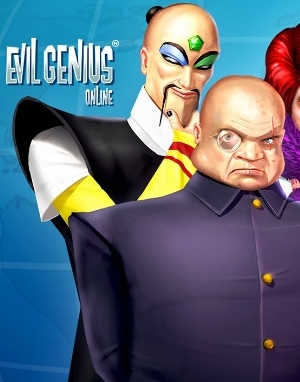 Project Nubby is a breeding and care taking game for Playstation Home. 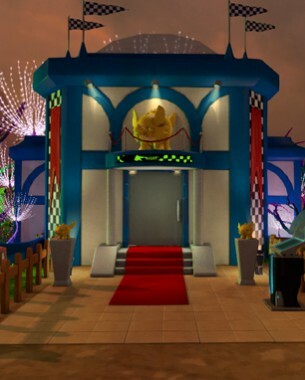 Designed by Heather Logas, with creature designs by Leslie Levings, Project Nubby is an ongoing social game and experience specifically designed for virtual space and the Playstation Home platform.